We offer state of art therapies in Dermatology that includes Laser treatments, Botox & Fillers that will help you be every more youthful in todays world. All our various Therapies listed here with details . 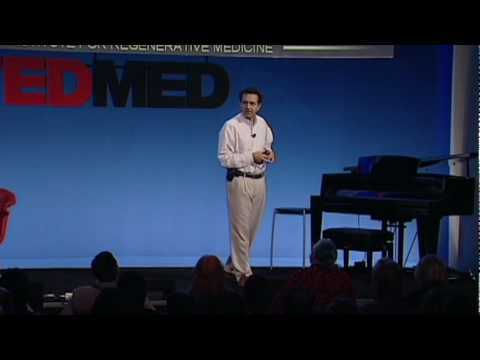 Interesting Presentation on the future of Medicine . A recently made Video about the various facilities/treatment available at Pristine Natural Health.